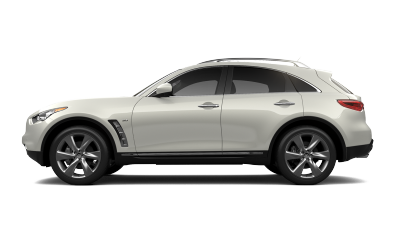 Thank you for your interest in Infiniti Cars Australia. 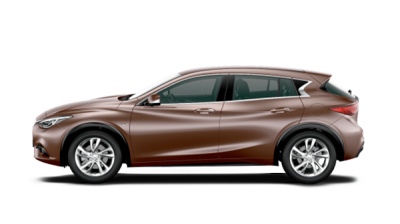 The Infiniti drive away price calculator is a convenient way to estimate the likely cost of your new Infiniti on the road. Simply complete the fields below, including your postcode to continue. 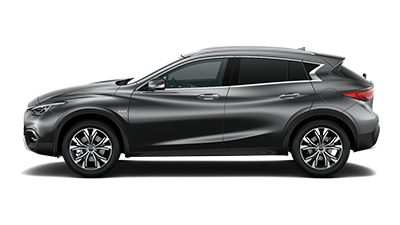 ^ Manufacturer's Recommended List Price (inc. GST) excludes luxury car tax (LCT), statutory charges, dealer delivery charges and optional extras. 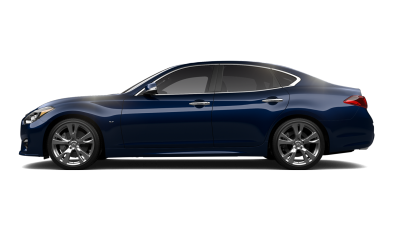 * Recommended driveaway price shown includes Manufacturer's Recommended List Price and recommended Infiniti Retail Partner delivery fee however individual Infiniti Retail Partners may charge a different delivery fee which may be higher or lower. 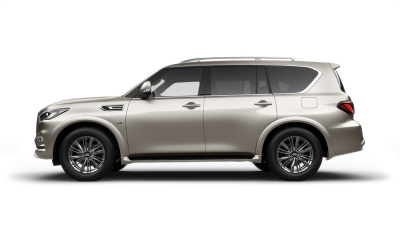 The recommended driveaway price also includes any applicable GST and Luxury Car Tax, 12 months' registration and compulsory third party insurance (CTP) and is based on a private owner aged 40 with a good driving record and the vehicle being garaged in the postcode entered. 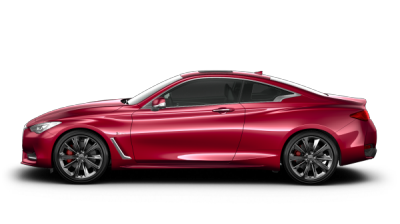 Please note that your actual drive away price may differ depending on your individual circumstances and between Infiniti Retail Centres. 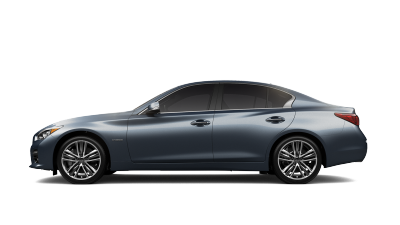 Accordingly, please talk to your local Infiniti Retail Centre to confirm the price that is specific to you. All information current as at 01/2/2014. Some information is sourced from third parties; every effort has been taken to ensure accuracy, but absolute accuracy cannot be guaranteed.